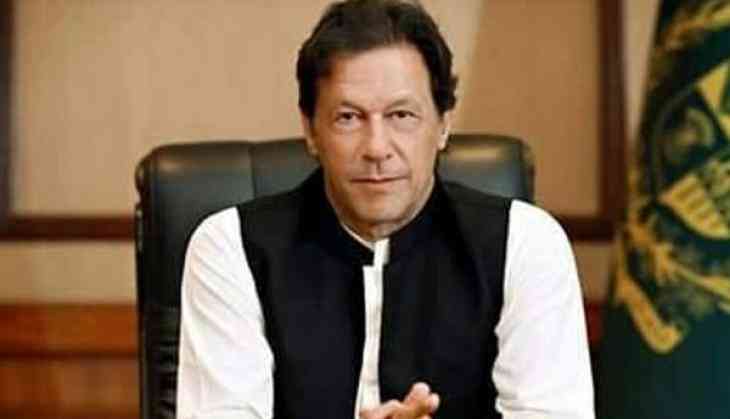 Pakistan Prime Minister Imran Khan will visit Saudi Arabia and the United Arab Emirates (UAE), starting from Tuesday at the invitation of the leadership of the two countries. This will be Khan's maiden foreign visit to the Middle East countries after he came to power last month. According to a statement from Pakistan's Foreign Office, Khan will undertake a state visit to Saudi Arabia from September 18-19 on the invitation of King Salman bin Abdulaziz and Crown Prince Mohammad Bin Salman. The cricketer-turned-politician will meet King Salman and hold a bilateral meeting with the Crown Prince. The King will also host a state banquet for Khan at the Royal Court. The Pakistan Prime Minister will be accompanied by Foreign Minister, Minister for Finance and Adviser to the Prime Minister on Commerce. Accompanying ministers will also meet their counterparts to discuss bilateral cooperation, the statement added. During the visit, the Secretary General of Organisation of Islamic Cooperation (OIC), Dr. Yousef bin Ahmad Al-Othaimeen will call on Khan, following which he will visit Madinah to offer his prayers. Khan and his delegation will then arrive in Abu Dhabi in the evening of September 19, and will be received by Crown Prince of UAE Mohammed bin Zayed Al Nahyan. The two leaders will discuss issues of bilateral interest.